Western Gas is taking a new approach to the development of the Equus Gas Project. Since acquiring the Equus Gas Project in November 2017 we have focused our efforts on resizing the project to better match the discovered gas resource and to meet customers’ needs for long-term secure contracts and innovative pricing. The Equus Gas Project is development ready, with exploration and appraisal activities complete, including the drilling of 17 exploration wells resulting in 15 discoveries, the drilling and testing of four appraisal wells and acquisition of more than nine thousand square kilometres of 3D seismic. 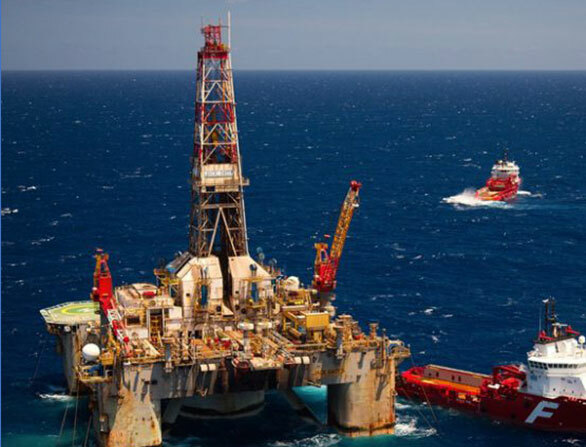 With 100 per cent private ownership of Equus, we have the flexibility to pursue development options to meet market demand, whether that be for domestic or international gas supply. We can also offer customers long-term secure supply and innovative pricing options. We are excited about the journey ahead and look forward to partnering with like-minded companies to deliver the benefits of Equus gas to industry, customers, governments and the community.